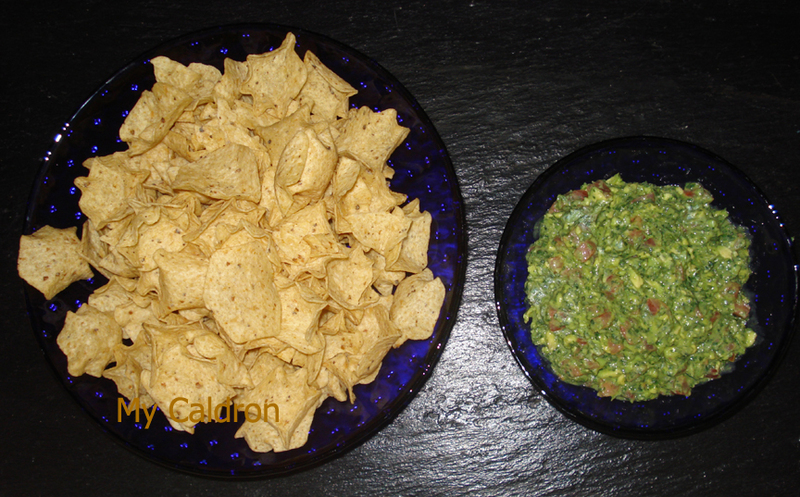 Guacamole Dip: use good, ripe avocado. That is all matters really! 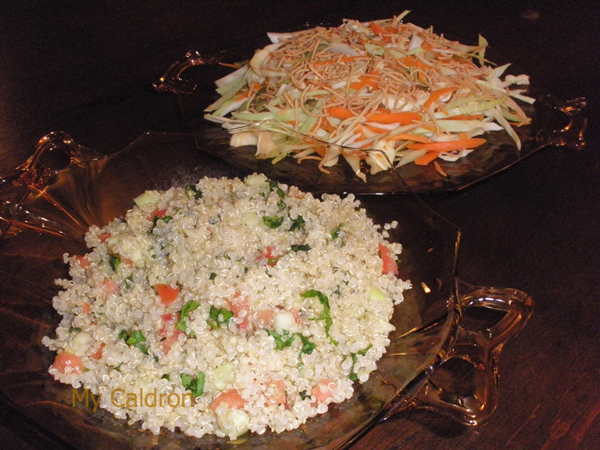 I mix it with cubed tomatoes, hot green pepper and chopped coriander and use fresh lemon juice and salt for dressing. Keep at least one of the fruit’s seeds inside the salad’s bowl to prevent it from going dark.